Last updated 22 January 2019 . By Georgia Evans. This city? It's filled with plenty of eco-friendly restaurants, with more and more establishments becoming aware of their carbon footprint. From organic produce to local initiatives, rooftop beehives to zero-waste, all of these places are doing their bit to encourage environmentally-friendly eating. 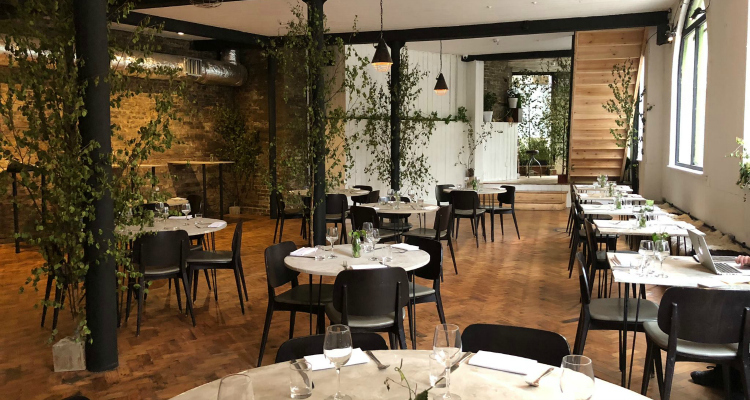 Whether it’s a quirky hideaway, cosy pub, hipster haunt or swanky eatery that you’re in the mood for, you’re sure to be amazed by what these sustainable London restaurants are up to. If you’ve ever visited Brighton’s Silo, this place may bring back a little deja vu. 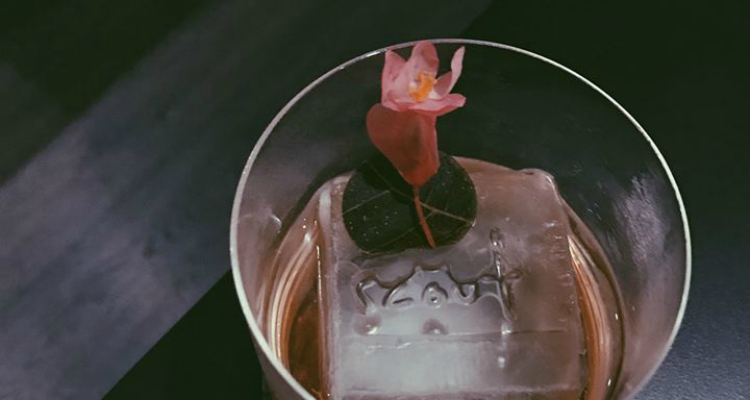 The joint venture of cocktail master Ryan Chetiyawardana and chef Douglas McMaster follows the same zero-waste policy, purchasing products from renewable sources to create a tailored plant-based menu, and reusing material within the restaurant itself. 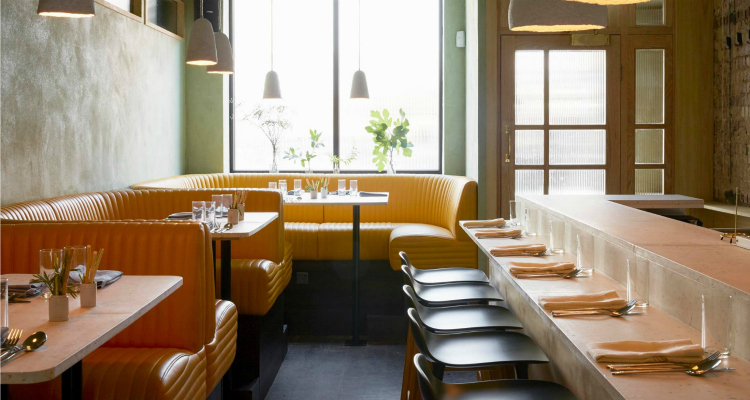 Tables are carved from recycled yoghurt pots, with breathable clay walls and paper mulch light shades hanging from the ceilings to illuminate the racing-car yellow booths; sustainability never looked so chic. The sleek yellow interiors of Cub make it particularly enticing. This steakhouse and haven for the city’s meat-lovers is an advocate for sustainable farming. Specialising in rare breeds of beef, The Coal Shed ensure their meat is slower-grown and grass-fed, creating more depth to the flavour as well as being more humane. They also source local, sustainable seafood, and have earned recognition from the Sustainable Restaurants Association while working closely with the organisation Paper Round to prevent waste from going into landfill. Sustainably-sourced produce is at the heart of this meat haven. Spring offer sustainable dining in an elegant setting. Set within Somerset House, the restaurant has aimed to be one of the city's first plastic-free restaurants by spring 2019. In addition to this, they build their menu specifically around surplus ingredients, utilising organic fruit and veg that would’ve otherwise gone to waste. 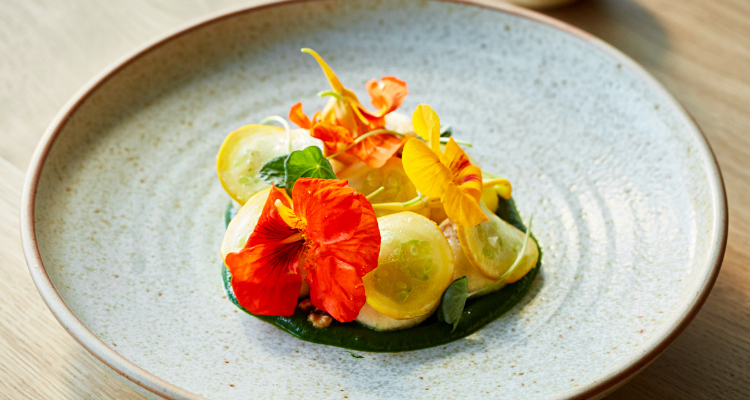 With acclaimed chef Syke Gyngell at the helm, the restaurant continues to raise environmental awareness through curated events exploring core philosophies such as food waste, ethical fashion and cutting-edge design. Spring lives up to its name with delicate floral decor and soft furnishings. Often recognised as one of London’s top eco-friendly boozers, The Three Stags are mindful when it comes to daily operations. They use carefully sourced produce, sustainable fish, stock as many local ingredients as possible, and avoid bottled water. However, it’s their local initiatives that really spark interest, working with local residents and schools to use vegetables from local allotments, building their own roof garden and installing a beehive for eco-friendly honey. Eco-friendly comfort food? The Three Stags have got you covered. Referred to as the members’ club with a social purpose, The Conduit is an invitation-only collective with high-profile members that are philanthropists, investors, media figures and members of the non-profit sector. 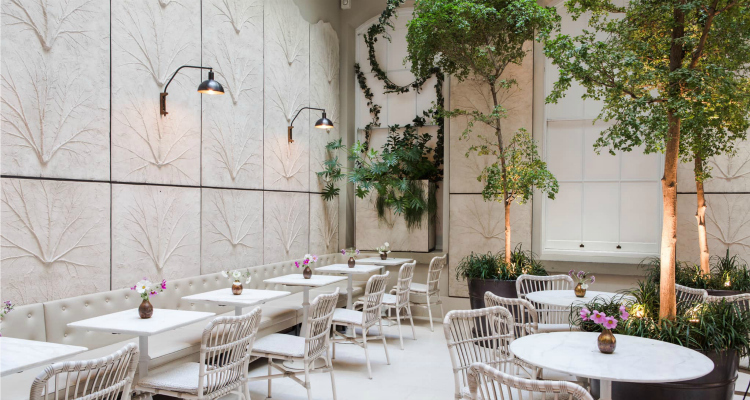 The restaurant serves refined, produce-driven cuisine with its Head Chef Merlin Labron-Johnson devoting time to cooking at the Refettorio Felix centre for the homeless as well as contributing to the Chef’s Manifesto for the UN’s sustainable development goal. This private member's club is focused on social issues and saving the planet. According to its founders, Native encapsulates Britain's best wild food through innovative cooking and country thrift. 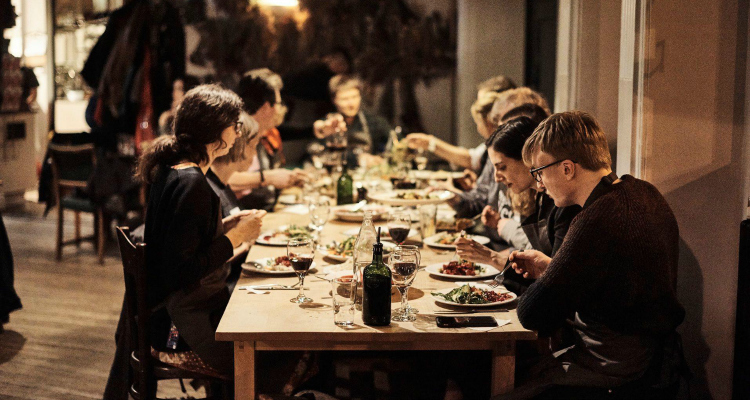 By uniting foraged food and game through seasonal menus, they attempt to create a delicious eco-friendly experience for diners. The menu itself boasts zero-waste snacks made from kitchen offcuts and small plates using fermented Isle of Wight tomatoes and yesterday’s bread. Meanwhile, cocktails are made using foraged ingredients and creative mixing techniques for refreshing, natural flavours. 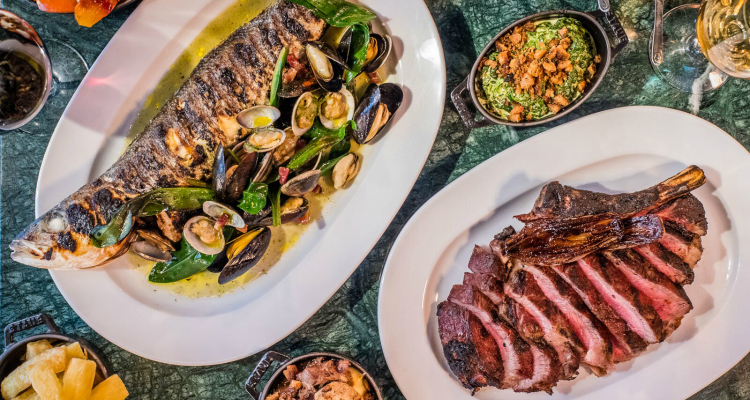 Dine on foraged delicacies among the fauna at Native. 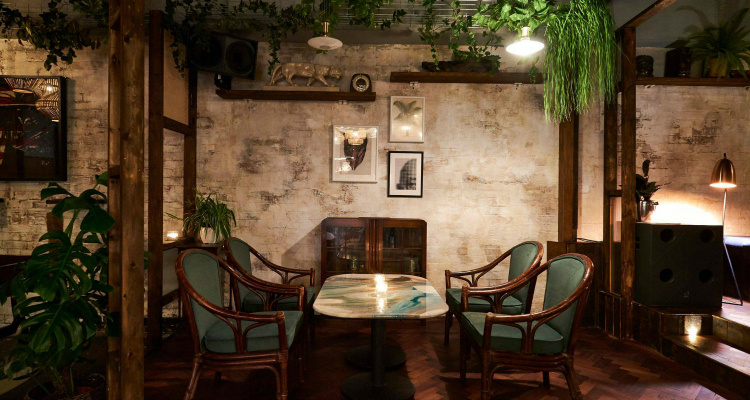 Scout is arguably one of the best spots in London for an eco-friendly cocktail and bite to eat. With a menu that champions simplicity, they ensure operations are sustainable by using seasonal British ingredients from foragers, farmers and growers alike. Once the cocktails have been created, they make sure to minimise waste by using scraps to create delicious small plates to graze upon when drinking. Eco-friendly cocktails never looked so good. 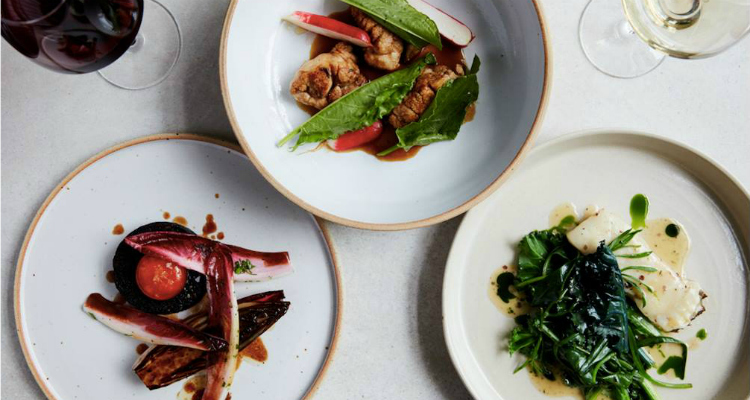 This all-day bar and restaurant in Peckham has a strong focus on low-intervention wines and delicious eco-friendly European cuisine. Produce is sourced locally, and they butcher the whole animal to re-purpose and reuse 90% of waste. They then extend that sentiment to the bar, where wines come from organic artisan producers in the Jura region of France and bespoke cocktails are created using botanicals and tinctures from the kitchen garden. 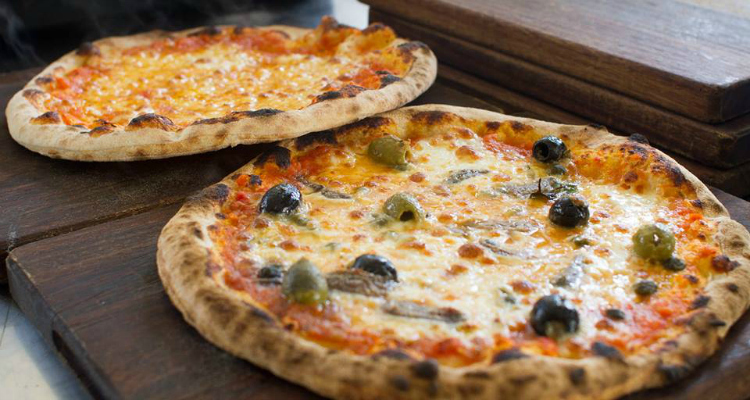 Peckham's Levan is a haven for ethically-sourced delicacies. Bermondsey eatery and cocktail bar Nine Lives is renowned for its cool vibe and ‘tropicalifornication’ feel. However, this place takes its waste seriously, decorating the interiors with re-purposed furniture and using bamboo straws to sip on eco-friendly cocktails. The backyard houses a herb garden which is a real treasure, as ingredients are sourced from plants and fruit pith to create essential oils. They really do place nature at the forefront. Recline in a tropical paradise, with a sustainable cocktail in hand. Proudly holding the title of Britain’s first and only certified organic pub, Riverford at The Duke of Cambridge is a concept that started when the two company founders married in 2014, and business followed suit. The pub is decorated with recycled and reclaimed furniture, with a seasonal menu comprised of organic vegetables from the Riverford farm in Devon. The waste is then collected for generating energy via an anaerobic digestor. They also have a number of charity projects that they are involved with from community homeless charities to local schools, and work with the global company Send a Cow. Feast on organic produce with Riverford at The Duke of Cambridge.